On May 25, 2018 the new EU General Data Protection Regulation will come into force. It's a positive move that the new GDPR will make companies be more responsible for their data. But could it hinder progress and innovation? The regulation itself has been designed to update the Data Protection Directive which was enacted in 1995, long before we witnessed the data revolution sparked by the internet. This directive has rapidly become outdated, unfit for purpose and unable to cope with technological development. As such, the aim of GDPR is to give individuals more control over their personal information as well as simplifying and modernising the protection of data. And the changes are set to be significant for everyone. 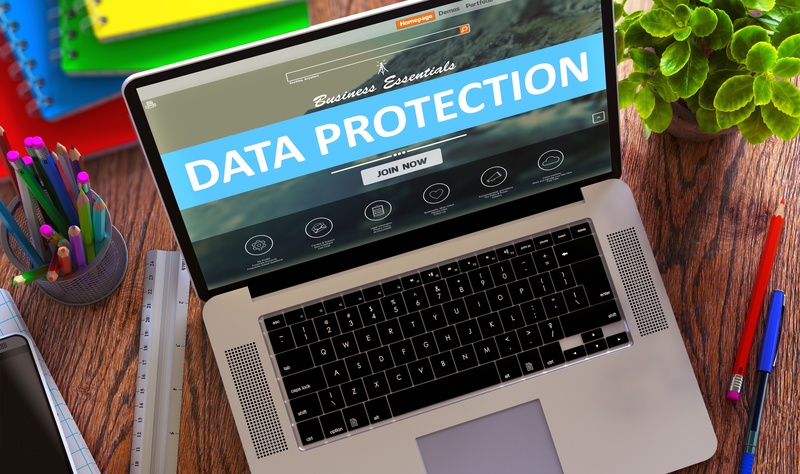 Rather than the laissez-faire attitude adopted by a number of businesses to data protection in the past, companies must, by May 2018, be able to prove that they comply with the data protection requirements of the regulation. Failure to do so could result in fines of up to €20m or 4% of annual turnover. There are a range of different aspects to the GDPR that businesses will have to put in place, which you can find more information on here. At Quinyx, we are working diligently to ensure we are compliant. We think it’s a positive move to make companies more responsible for their data, to act with integrity and to ensure they don’t misuse their employee data. However, as our CEO and Founder Erik Fjellborg says, it’s important innovation and the rapid advancement of software development aren’t impacted by the GDPR. Many software providers across a range of industries make use of big data to improve the service they offer through profiling and smart predictions, among other things. The concern across many software companies is the regulation, which is squarely targeted at the large tech companies like Apple, Amazon, Google and Facebook, will try to stop this. In Amazon’s case, it’s development of Amazon Go, a store where no checkout is required, could be under threat from the GDPR. Erik Fjellborg adds: “We think it’s possible, by preparing and studying the regulations, to comply with the GDPR while at the same time building a very, very powerful cloud solution. “We also think small software companies might have a challenge working with the GDPR because a certain amount of processes need to be put in place and resource allocated to it to ensure they comply. As a result, innovation could be stifled. There are still many unknowns throughout Europe as to the impact the GDPR will have and thousands of companies are now doing all they can in a bid to ensure they are fully prepared for the changes. At Quinyx, we’ll always be committed to being responsible and accountable for the data we hold while at the same time endeavoring to create the very best cloud-based workforce management solution we can.